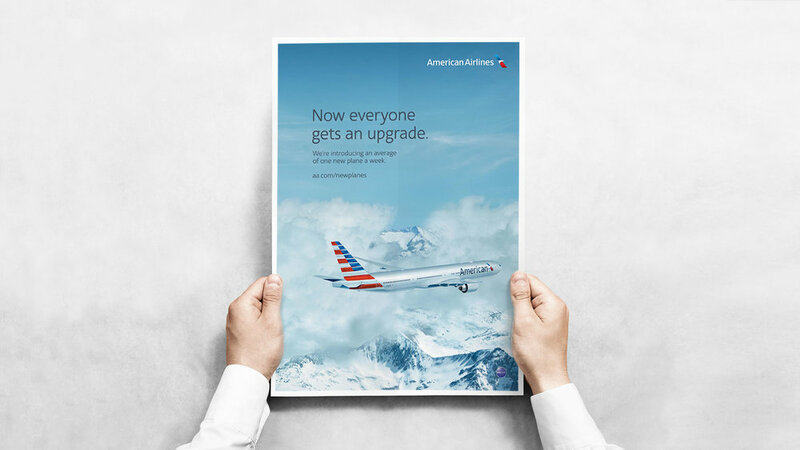 An American aviation icon just got better. 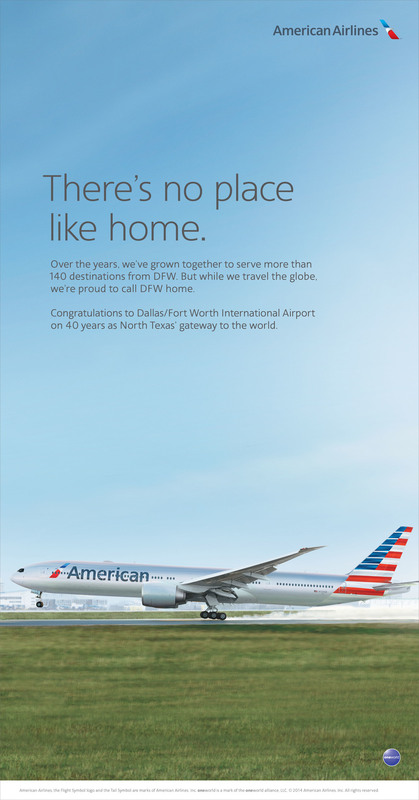 A new brand identity, planes & more destinations than ever before. 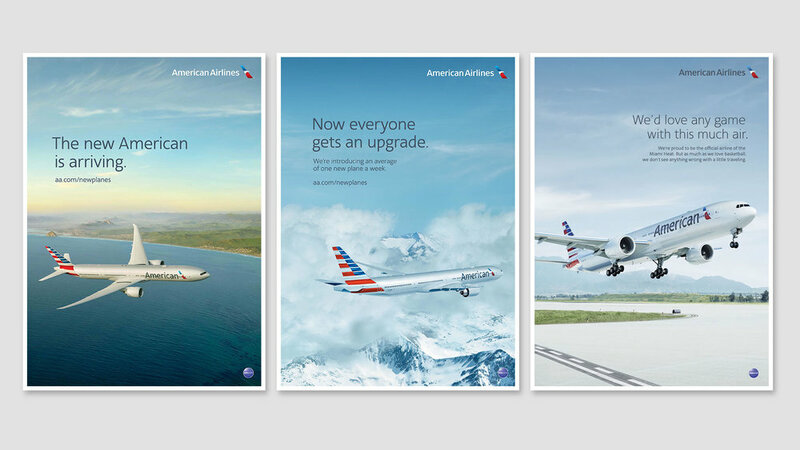 The New American has arrived.